‘Tis the season for ginger and pumpkin everything. Naturally I crave ginger, but this time of year, I am flat out addicted. 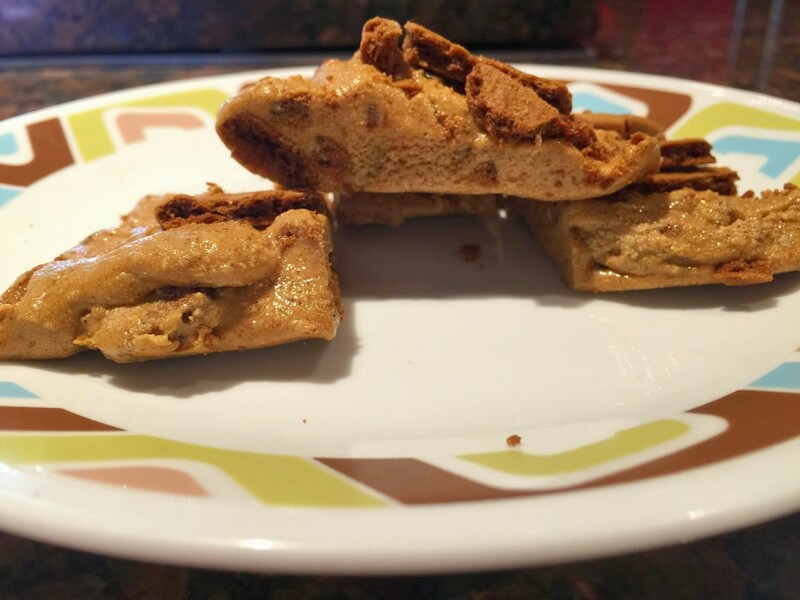 Candied ginger, ginger tea, ginger snaps, and alas, ginger protein bars! You name it, I want it. 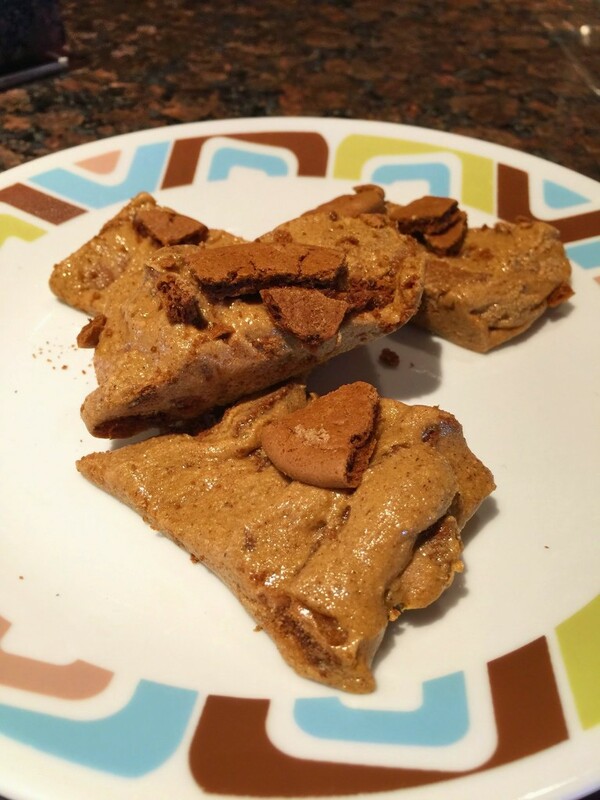 Below is my ginger bread, made from baking one of my gingerbread protein bars. 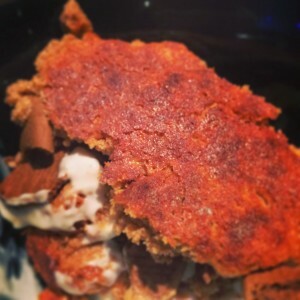 Optional Add-Ins: Crushed Ginger snaps, candied ginger, etc. 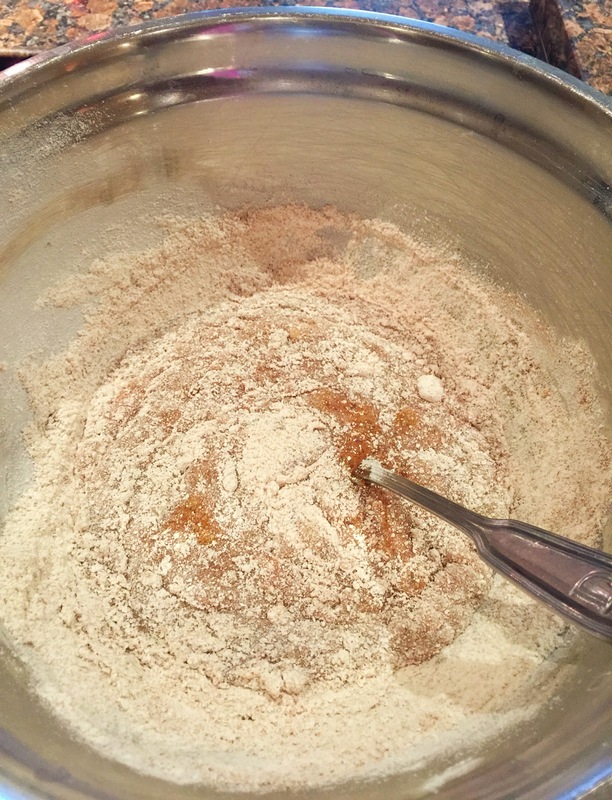 Mix all dry ingredients well in a large bowl. Next, add both wet ingredients to a microwave safe bowl and microwave on High for 2 minutes and 30 seconds. The mixture will be hot, so use caution removing it and adding it to the dry ingredients. Add to the dry ingredients and stir immediately. Stir the mixture until it’s a uniform consistency throughout. 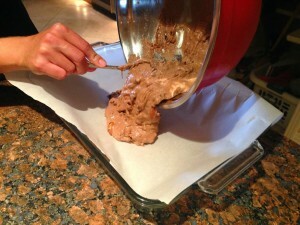 Then pour onto the pan lined with parchment paper and refrigerate overnight, or at least for one hour. 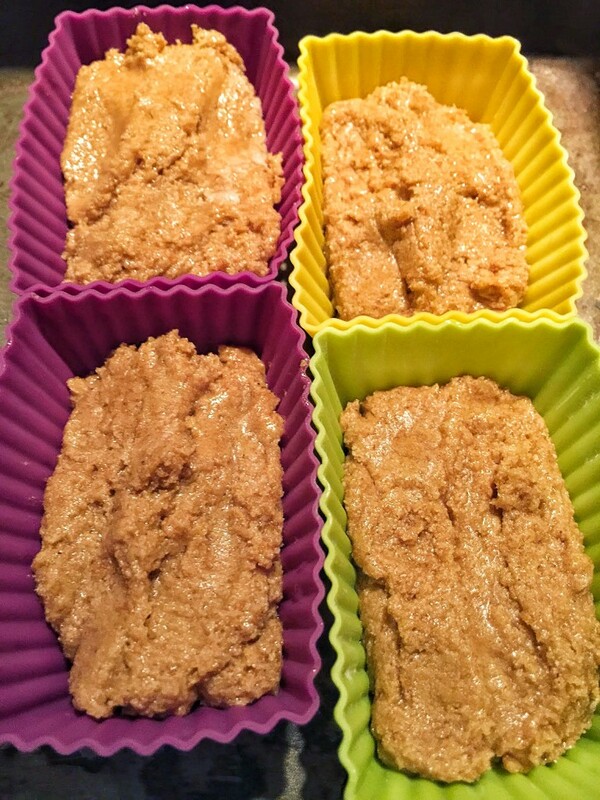 Remove from the refrigerator and cut into bars. Alternatively, you may take the mixture and pour into silicone molds, then refrigerate or freeze until hard. Pop out of the molds and store for 1-2 weeks in the fridge.